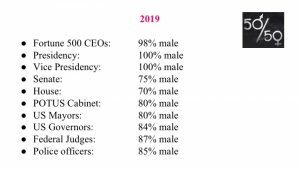 March forum Reflections: Balancing the Sexes. Man, We Can Do This! 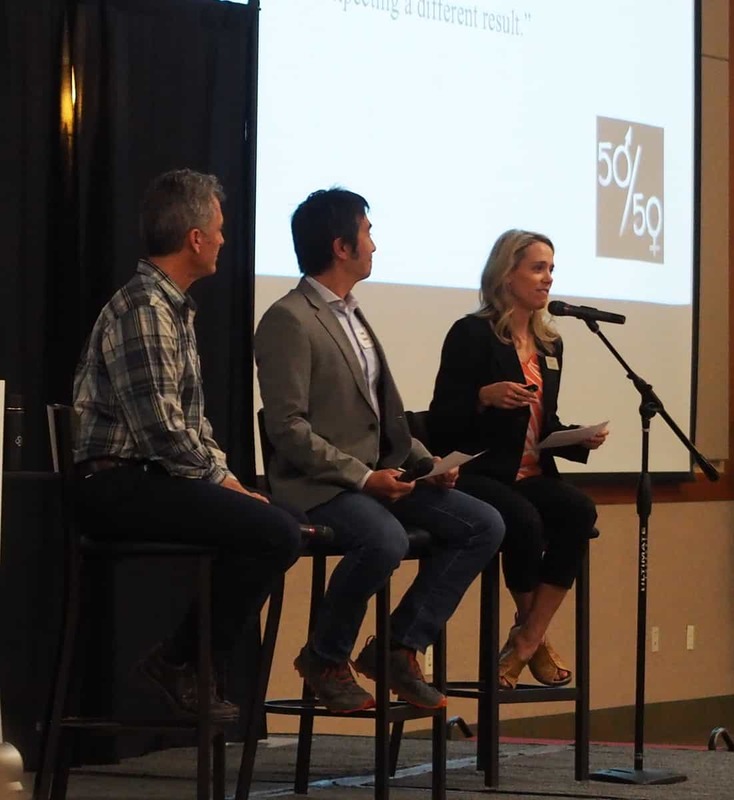 City Club thanks March’s forum facilitator Mike Riley (The Environmental Center), speakers Carrie Douglass (The Haven) and Yong Bakos (OSU-Cascades; forum supporting sponsors The Haven and PacificSource for helping create this important conversation. See more pictures from the forum on our Facebook page! City Club of Central Oregon exists to be the top-of-mind hub for citizens and community leaders. We intentionally shape our community and influence public policy while preserving our uniquely warm and connected culture. We champion “passionately non-partisan” discussion between diverse perspectives.